1. Login to https://www.google.com/webmasters/tools. If you are logged in to the blogger then this site will automatically log in with your google account. 2. After appearing dashboard display insert your blog address in the text box and click Add Site. 3. 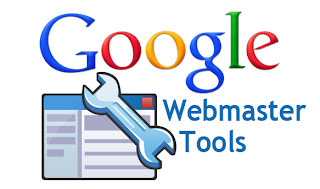 After you click the Add Site the URL of your blog added to Google Webmaster Tool. even so you need to verify the URL of your blog first. The goal is to make sure you are the owner of the blog that you entered. 4. Then select the Meta Tag verification. 5. After appearing Meta Tag Code for Verification Copy the code to your blog, How to login to blogger and click on Layout and select Edit HTML. After that look for the code <head>'ll find the code easier to use the CTRL + F. If you found her code <head> paste the code from the Google Webmaster Meta Tag Tool below. if already click save template. 6. 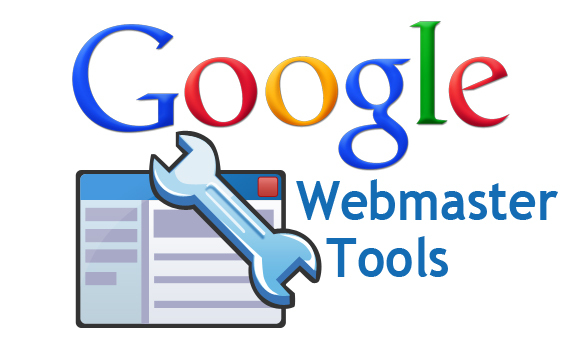 After that, return to Google Webmaster Tools page and click verify. after blog Verified the status of your blog in Google Webmaster Tool to be verified.